Experience the offerings of the Studio’s teachers, Marianne Rowe, Katie Dutcher, and Jennifer Farley; as well as invited teacher, Patricia Wolff. 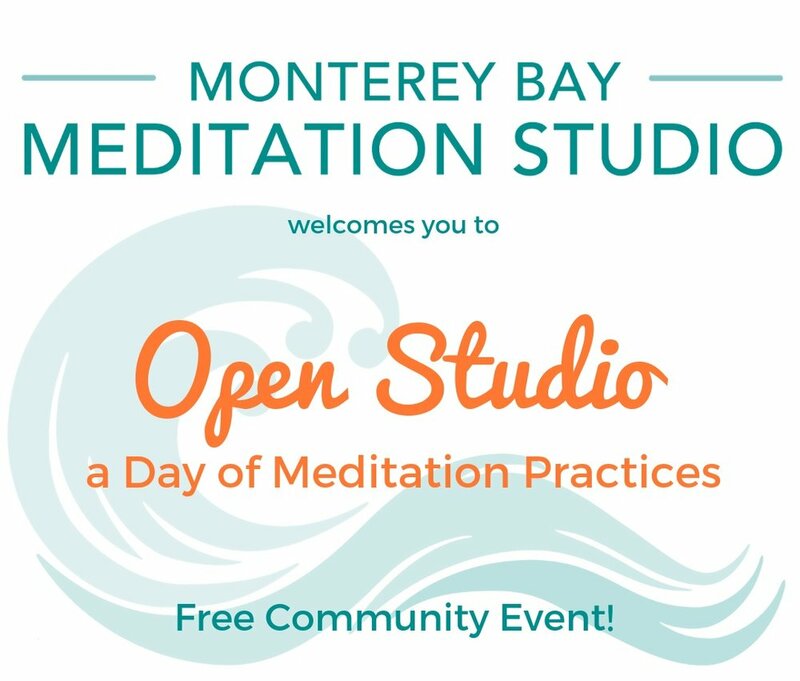 Join us for this free event and be part of a community of people who value deepening connection, practicing compassion, and cultivating awareness. 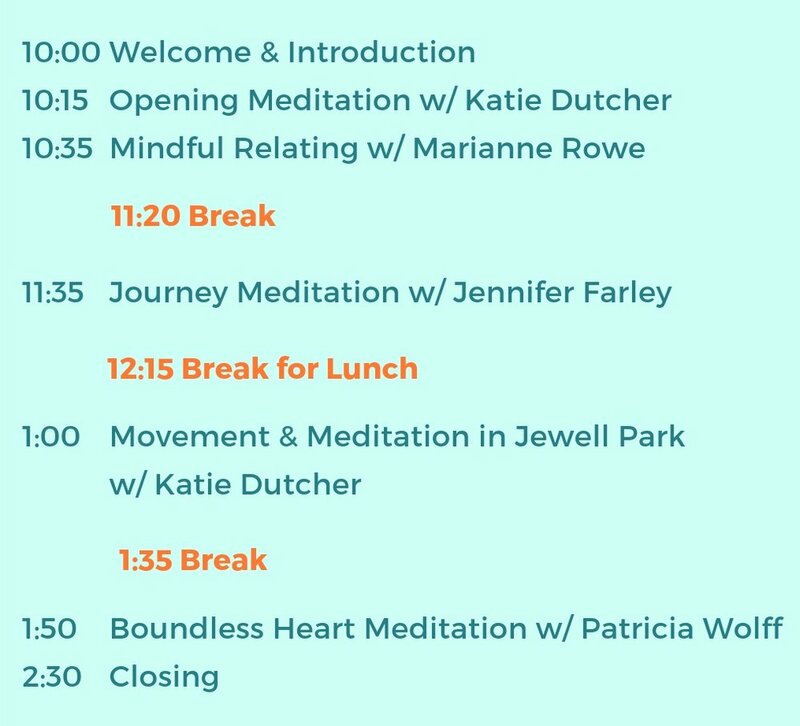 You are welcome to select and participate in specific teaching modules (see schedule below) or enjoy a dive into the full spectrum of the entire day. FREE. No need to register. Just show up! Each practice period will start promptly at the stated time; doors will open 10 minutes before. Please be present at least 5 minutes before the start time of each practice period.